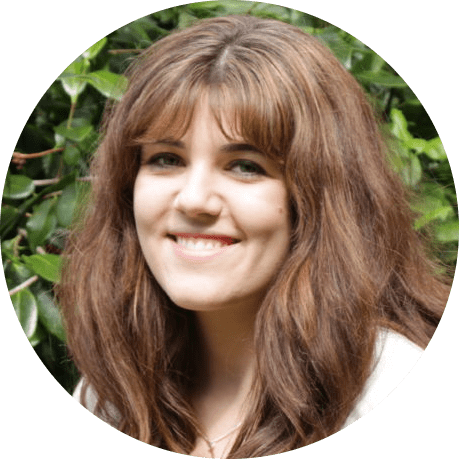 Writing for the UK political opinion site Brexit Central, Chloe Westley explains why Brexit is not a move towards isolationism and separatism, but a chance for the UK to re-establish its close relationships with the Anglosphere, Commonwealth and CANZUK countries. The British people were told during the EU referendum that a vote to Leave would be a move towards isolationism, that the EU was Britain’s gateway to prosperity and that we should not turn our backs on the rest of the world. Given Britain’s proud history as a seafaring nation and commitment to global trade prior to the establishment of any European Community or Union, this argument fell on deaf ears. In fact, it was joining the European Union that closed Britain off from the world in many respects and cut ties with allies around the world. With a renewed independence and freed from the shackles of one of the largest bureaucracies on Earth, Britain can embrace the wider world. Before joining the European Economic Community in 1973, Britain enjoyed a close trading relationship with Commonwealth countries, as natural allies and partners. When the news reached Australia that Britain was turning its back on the Commonwealth in favour of the EEC, there was a strong backlash and sentiment of betrayal. In the decades since, both of our countries have changed. Britain has become eurocentric in its thinking and trade – and has allowed the European Union to take decisions on her behalf. Australia has turned to Asia, with over 66% of its exports going to the region. Given that so much has changed for both of our countries, can Brexit restore the friendship that once was? Can Britain now re-engage with Australia, and with the wider Commonwealth? The answer, I hope, is yes. The UK is right to prioritise trade negotiations with the EU at this early stage, but once that arrangement is settled, there will be a huge opportunity for Britain to pursue free trade agreements with countries with whom Brussels has failed to negotiate a deal. Trade negotiations don’t need to take as long as EU talks traditionally do, because most agreements don’t require the approval of 27 nation states. In fact, the US-Australia FTA, for example, was concluded in less than two years. 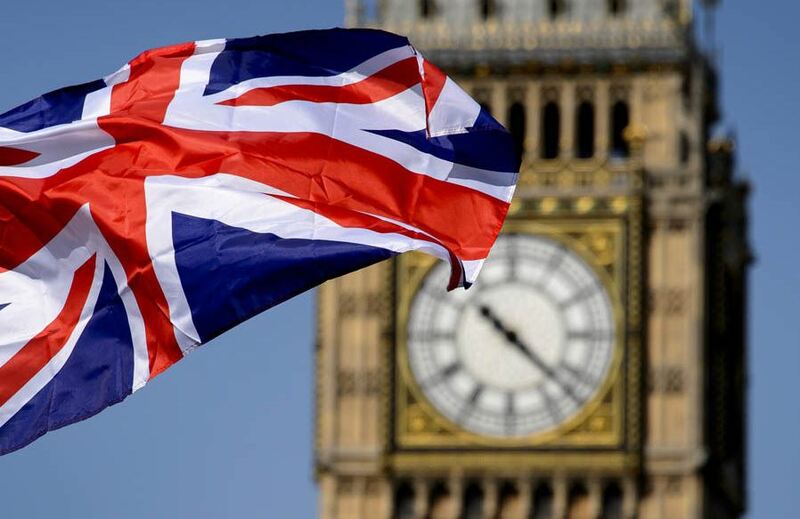 Other Commonwealth countries such as Canada and New Zealand have also expressed an interest in a Free Trade Agreement with the United Kingdom, and there have been proposals for a free trade area or zone between the United Kingdom, Australia, New Zealand and Canada. Unlike a customs union, a free trade area between CANZUK countries would remove trade barriers internally without binding the four nations into a collective external tariff or customs policy. Britain would still be allowed to negotiate its own trade deals with other countries, whilst improving trade relations with its closest allies. Whilst negotiating deals with Australia, Canada and New Zealand would be the obvious starting point, because of the political goodwill shared between nations, there are also longer term opportunities for agreements to be made with other Commonwealth countries with fast-growing economies, such as India and Singapore. Although many of these countries are at a distance geographically, some researchers have noted a ‘Commonwealth Effect’, which is a phenomenon describing the uniquely strong trading relationship that exists between member countries. [The above is an excerpt. To view the article in full, please click here].